Not a day has gone past lately without some kind of Baidu/Google China drama. Just as Baidu may be rejoicing after Google’s shock announcement last week, it seems China’s leading search engine may be having some problems of their own. 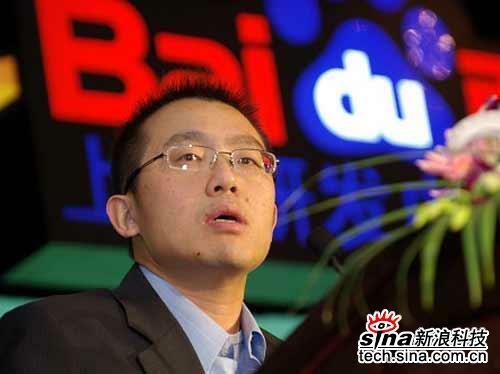 Baidu’s has officially announced CTO Yinan Li has decided to resign. The move comes just 10 days after Baidu’s COO Peng Ye quit the company. According to the insiders, Yinan Li has decided to leave Baidu due to ‘personal reasons’. The CTO will take a post at China Mobile. Baidu and Yinan Li were unavailable for comment. ← The Great Australian Firewall: Will Google Abandon Australia?